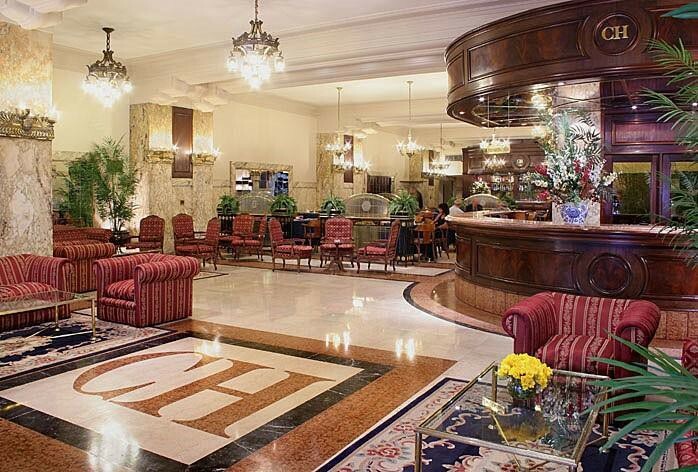 The Castelar has elegant rooms on traditional Mayo Avenue. 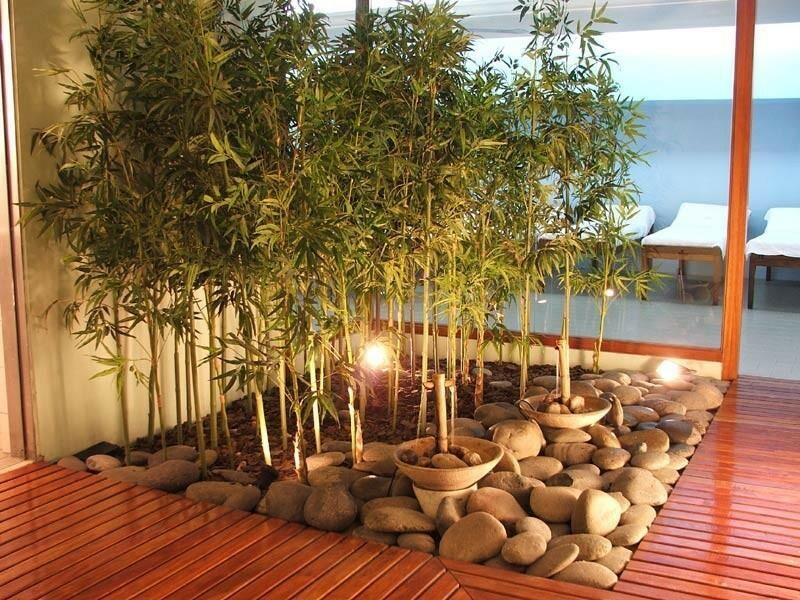 Reflexology sessions and mud treatments are available. 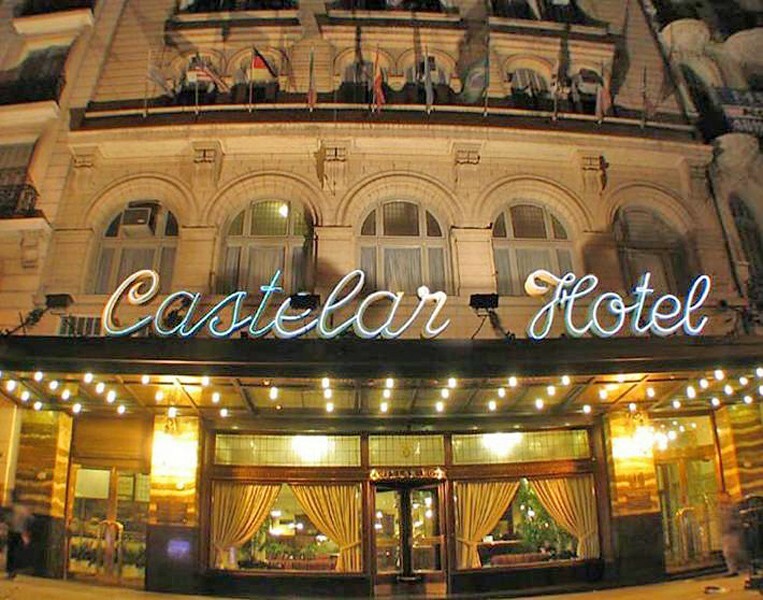 The Castelar Hotel and Spa boasts a stylish facade and is located less than 2 blocks from the subway station. 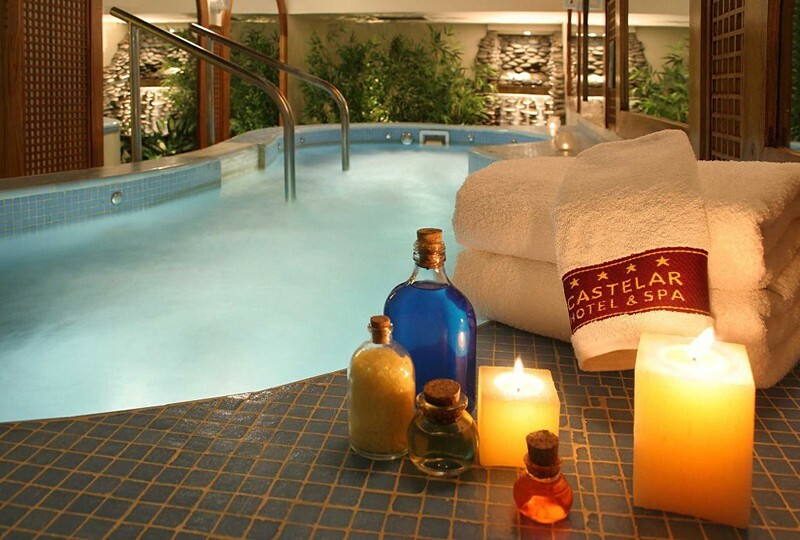 Spa services include ozone therapy, massage sessions, Turkish and Finnish baths. There are scottish showers . 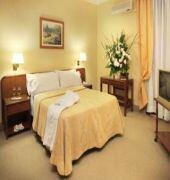 Rooms are styled in relaxing cream-coloured shades and are equipped with air conditioning and cable TV. Smoke free rooms are available. Some rooms have baths and city views. The renowned poet Garcia Lorca once stayed in the property, and his room has been restored and can be visited by the public.